Back East BBQ - Bellingham catering and food cart. Back East BBQ is an event caterer & food truck loving and located in Bellingham, WA. Our specialty is southern style bbq smoked to perfection. This is the real deal. No food for you! We either have the day off or we are out catering. Check below for upcoming appearances and fend off your desire for BBQ with a cold shower and tears. 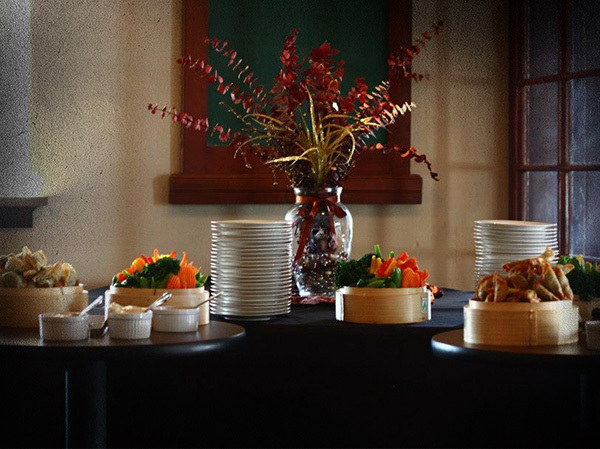 We’d love to help make your event memorable with our passion for creating culinary bliss. Back East BBQ provides custom catering for corporate events, weddings, and other events around Bellingham and Whatcom County.